Jaclyn Reinhart isn't afraid to wear her heart on her sleeve writing and performing songs that draw from real life experiences. 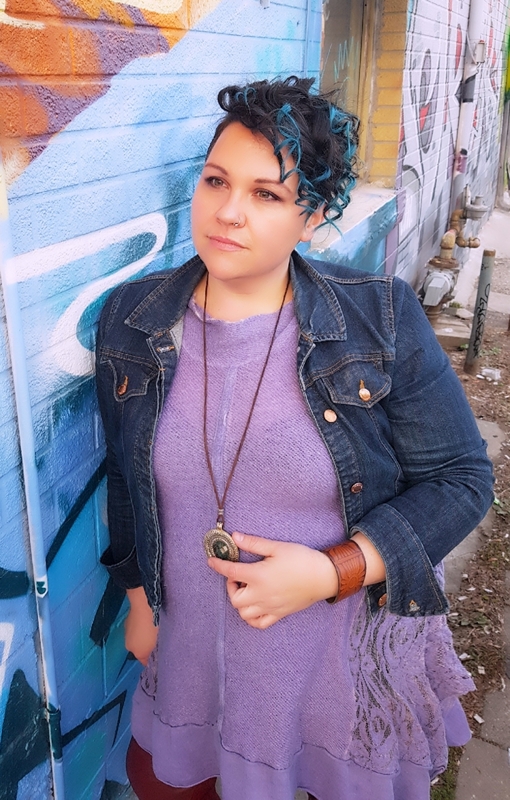 This insightfully funny and charming singer-songwriter from Fredericton, New Brunswick performs a balance of a roots pop/rock style that blend her influences and love of icons such as Serena Ryder, Jann Arden and Sheryl Crow. She is actively involved in songwriting/collaborations with artist such as Adyn Towns, Rebecca Lappa and RIELL for her third studio album including new songs called, “Sleep with Ghosts”, written with Tyler Lombard (Freelance Songwriter/Composer for CTV/Bell Media, Toronto, former frontman for the Arkateks). • Released five-song EP, Favorite Mistakes (2011). •Opener for I Mother Earth Canada 150 Celebrations Fredericton, (2017), the Standstills Fredericton (2013) and Joel Plaskett Fredericton (2012). •Performer for Fredericton, Saint John and Moncton Tourism concerts (2009-present). Jaclyn Reinhart chats-up her exciting new album and other 'Adventures'!